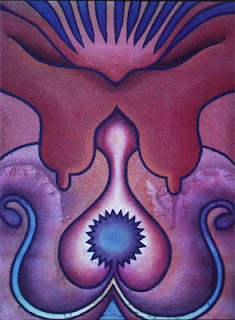 Judy Chicago was born on July 20, 1939, in Chicago, Illinois. 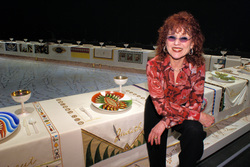 She started working on a massive multimedia project entitled "The Dinner Party" in 1974. Entitled "The Dinner Party," this art installation took five years to complete. It featured a long table topped with 39 illustrated plates. Each plate represents a woman of distinction and collectively the work tells the history of women in Western Civilization. It has been shown around the world, and is considered by many to be Chicago's greatest work. During her long career, Chicago has often stirred up controversy with some of her imagery.